A convenient way to purchase great fresh local products for your family. 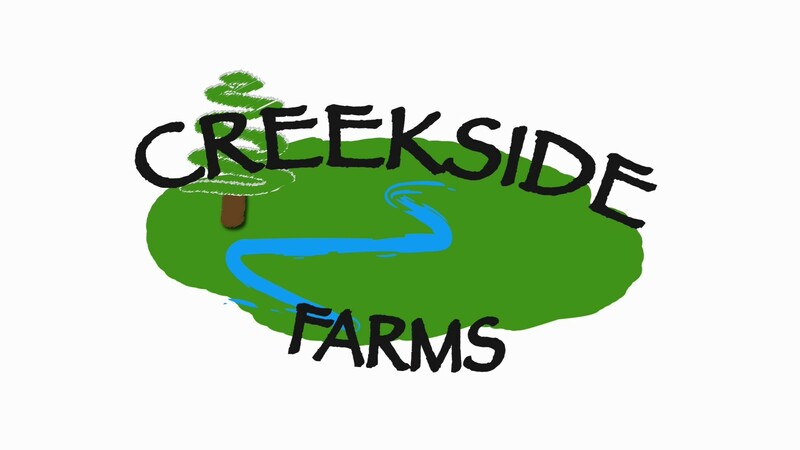 Creekside Farms has been in operation since 2008! 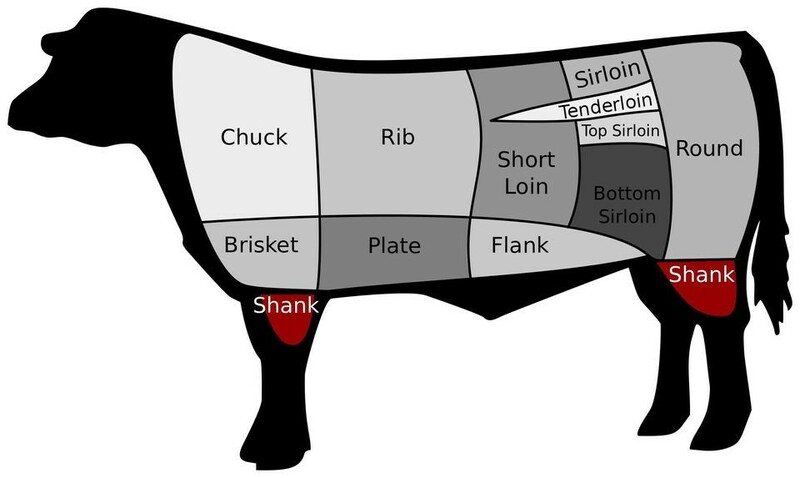 Browse through our selections of beef, pork, chicken, eggs and much more. Make your selection from our list of pasture-raised products. Add the products you like to your order. Then select your pickup location or to have your order delivered. Either meet us at your pickup location or anticipate the arrival of your home delivery at the scheduled time. Special for a limited time, register as a user and receive a $5.00 credit to your account! 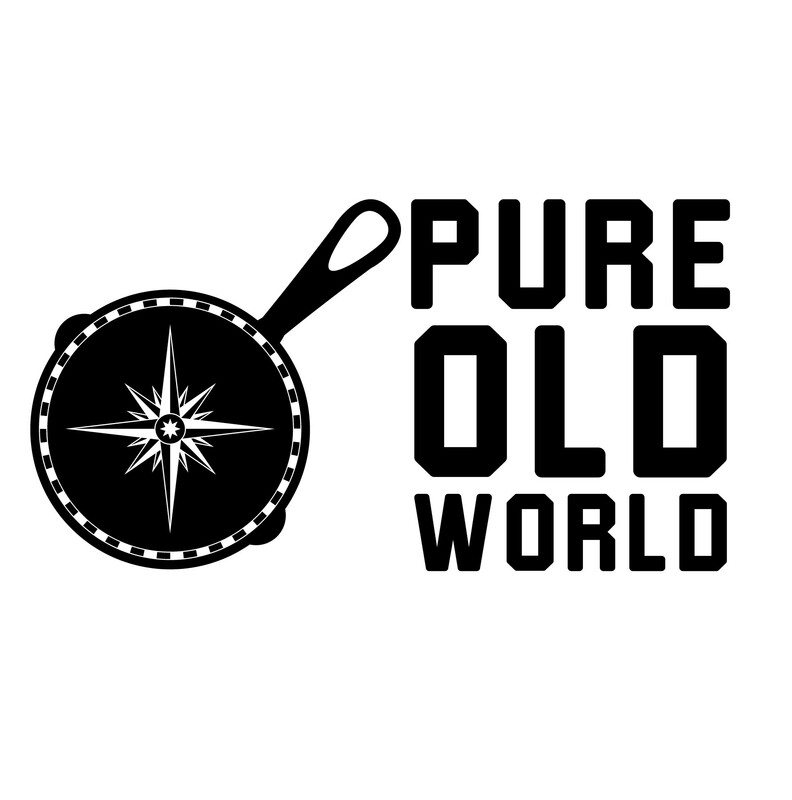 This allows you to receive a home delivery of our products for almost free! Or recieve $5.00 off your order when you pickup at one of our pickup locationsas a thanks for signing up! Read our quick summary of winter life on the farm! So what exactly is a Meat CSA? We get the question so often we thought we would take a minute a explain the process in a little more detail in our latest blog post. Take a minute and check it out to see if it is a good option for your family! As a bonus, you can now have it delivered directly to your home! 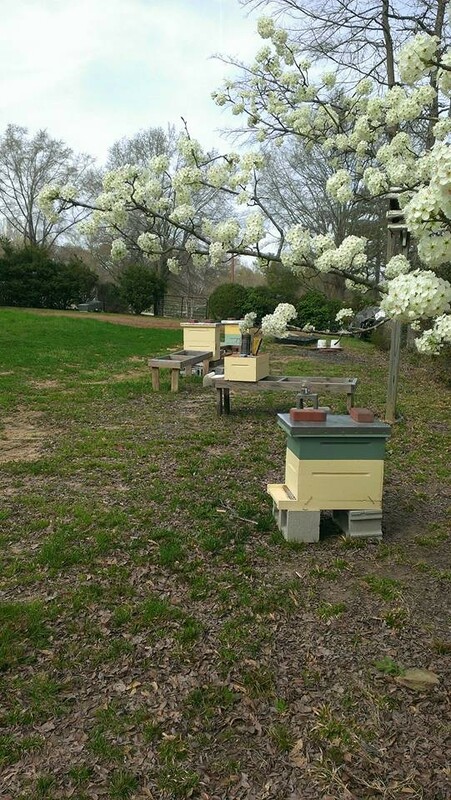 Honeysuckle Hill Bee Farm is located in Concord and operates many hives, they produce all the honey the sell! Lucas and Eli will be producing and marketing extra produce from the farms garden patch this year! They are both putting in a lot of work and are looking forward to making some extra money. We will see just how bad they want it come summer time! Faith and myself oversee all the picking and packaging so you can feel confident everything you will receive will be top quality. Not a bad side job for a 10 and 8 year old!